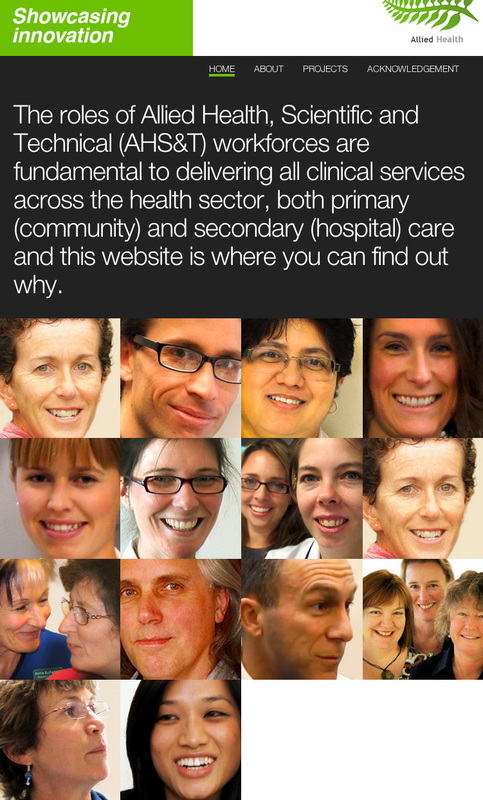 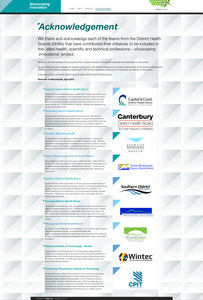 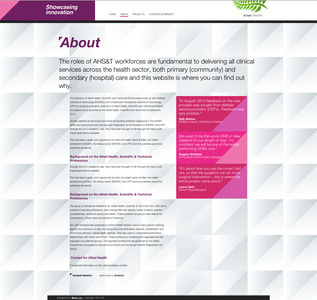 The Directors of Allied Health, Scientific and Technical (DAHs) have joined up with Waikato Institute of Technology (WINTEC) and Christchurch Polytechnic Institute of Technology (CPIT) to produce a dynamic collection of Allied Health, Scientific and Technical (AHS&T) innovations to be launched at the Allied Health, Scientific and Technical Conference in 2014. 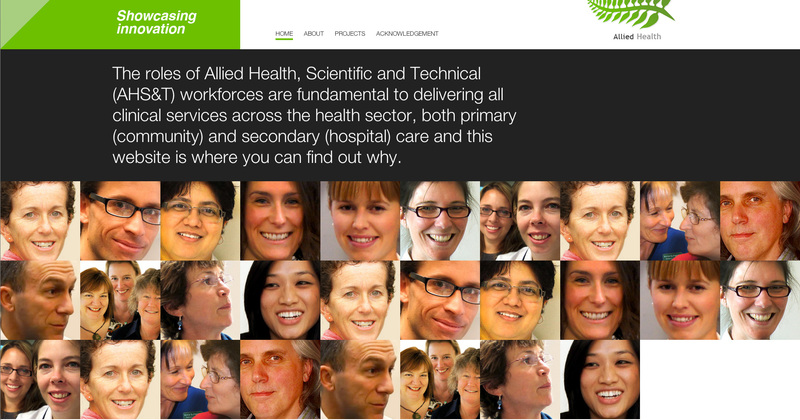 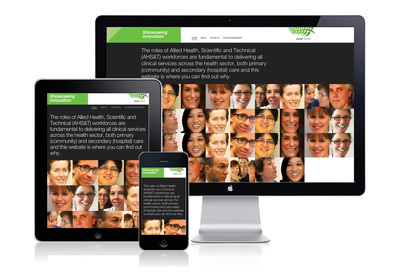 On this website we showcase and share the exciting initiatives happening in the AHS&T world and beyond and with the help and imagination of the Students at WINTEC and CPIT, through the 2013 academic year, they have been brought to life through the many multi media applications available. 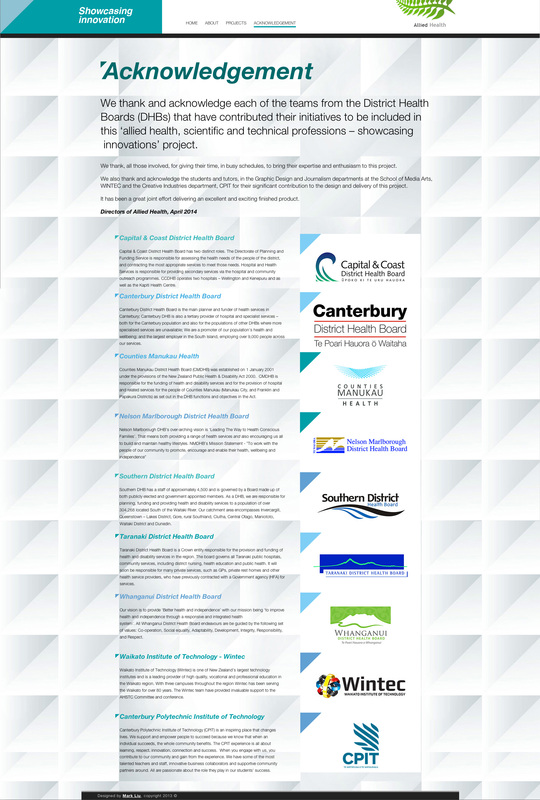 This has been a great, joint opportunity for both the health sector (DHBs), the health professions (AHS&T), the tertiary sector (WINTEC and CPIT) and the potential upcoming workforce (students).